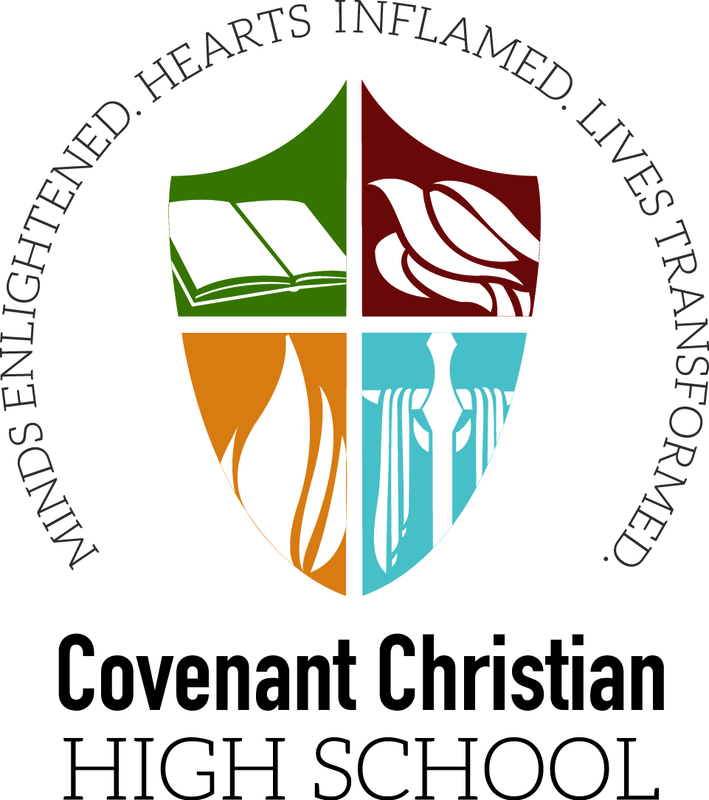 We are so excited that you are considering a Covenant Christian High School experience for your student. If you have any questions please contact Cindy Cleary, Admissions Associate, at cindycleary@covenantchristian.org or 317.390.0202. April 23 May 2 Limit 15 Shadows per day. Please choose from one of our remaining Shadow Days. Have you ever shadowed at Covenant before? Please supply your email address, phone number & address for any needed follow-up.